Vadodara, the third most-populated city in Gujarat, after Surat and Ahmadabad, is located on the banks of the river Vishwamitri, the name of which is derived from the famous saint Rishi Vishwamitra. The city is famous for its parks, palaces, museums and temples. Vadodara is the number one industrial town of Gujarat. 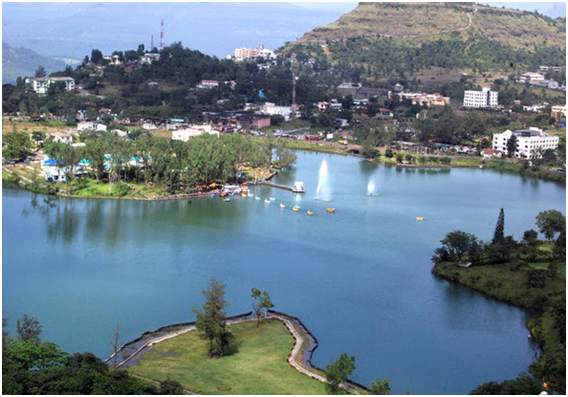 It is also known by ‘Sanskari Nagar’ (the city of tradition) because it has a rich culture and traditions. Vadodara is India’s one of the most cosmopolitan cities. 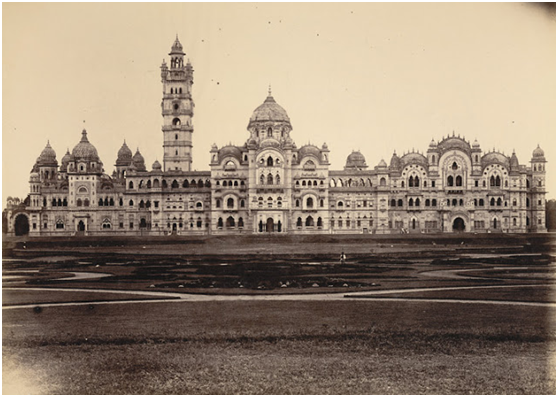 Few of the important places are the Lakshmi Vilas Palace, Nazarbaugh palace, Maharaja Fatehsingh Museum, Pratap Vilas Palace, and the Vadodara Museum and Gallery. 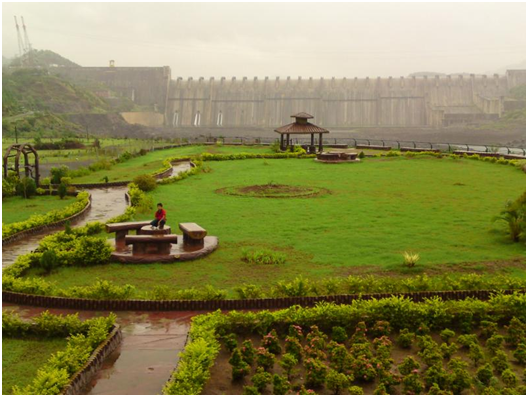 An earthen dam built in the early 20th century; the mastermind behind it was Maharaja Sayajirao Gaekwad III, the then ruler of Vadodara. Its main motive was to provide water all those residing in Vadodara. Even though the population of the city at that time was over 100,000 people, it was the ruler’s aim to build the dam 3 times larger. It has the capacity to attend to water requirements of over 300,000 people living in the eastern parts of Baroda. Near to the dam is the well known Ajwa garden also known as Vrindavan Garden. It is an adaptation of the popular Vrindavan gardens situated in Mysore. The garden becomes very famous especially towards the evening for its colored and musical fountains. Now known by the name of Akota, the site initially began as a very small settlement amidst Akola trees, which a kilometer west to where would later nestle Vadodara. By the 5th century AD, the site was known as a popular center for Jainism and its studies. 68 bronze statues were recovered from the site, which are now exhibited in the Vadodara Museum. They offer an insight into the art of metallic at the time. 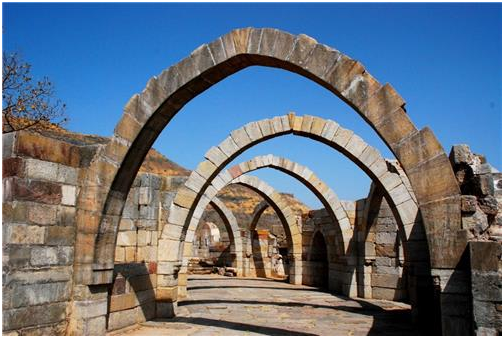 Champaner-Pavagadh Archaeological Park has been declared as a UNESCO World Heritage Site. It is situated in Panchmahal district of Gujarat, India. In 2004 it was inscribed. It has a concentration of unexcavated living, historical, and archaeological cultural heritage properties that cradled in amazing landscape that include prehistoric sites, remains of what the capital of Gujarat was in the 16th century, and a hill fortress. On the border with Rajasthan, this city shares a history with Rajpipla and Devgadh Baria as one of the princely states of Gujarat. Chhota Udepur nestles on the edge of a lake and has a number of temples all along. The Jain temple stands an interesting example to the impact of Victorian art on India’s local buildings. Monuments from the 1920s like the Kusum Vilas Palace and Prem Bhavan too are worth visiting, but they need a permit from the royal family living in it. Apart from these ancient structures, Vadodara also offers its tourist traditional Gujarati food or the Gujarati thaali as they call it. In fact, providing passengers traveling by train via Vadodara is a new incentive to promote the states mouth watering food. Try out food delivery at Vadodara station and know for yourself.